Preemptive: IBM Australia - Where the bloody hell are you? IBM Australia - Where the bloody hell are you? More and more Australian Domino customers are jumping ship (are any staying?) and IBM Australia is missing in action. 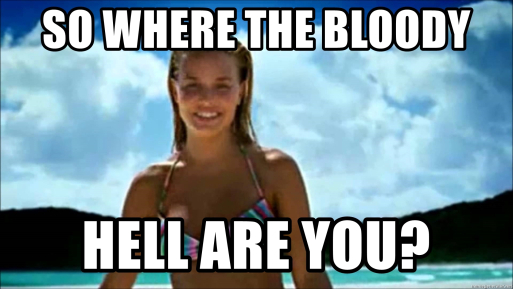 Where the bloody hell are you? Have you already left the building ? I've been told by several IBM partners in Australia and New-Zealand, when I've met them at conferences, that IBM as effectively abandoned Australia. And that they have pretty much admitted it. Do you use DBMT ?